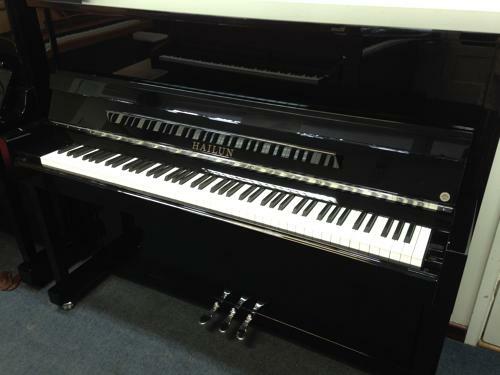 Very similar to the Feurich badged piano, also made in the Hailun factory. but considerably cheaper in price. The HU 120J home studio piano has all the features of institutional upright piano.